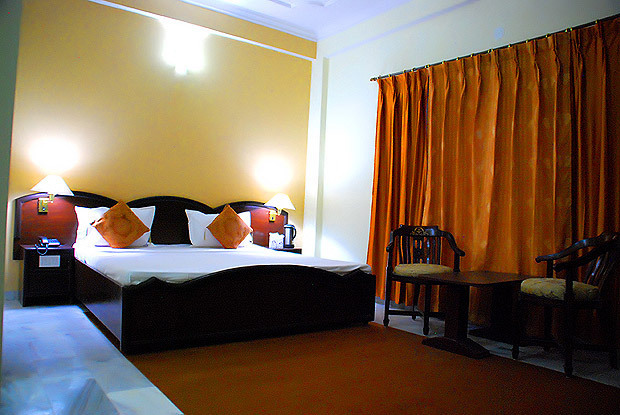 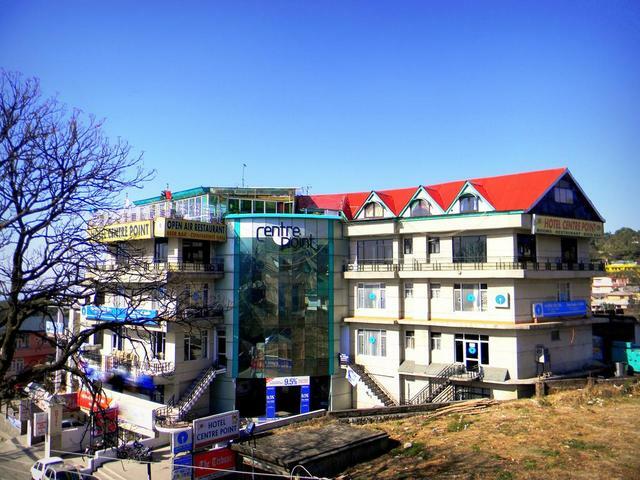 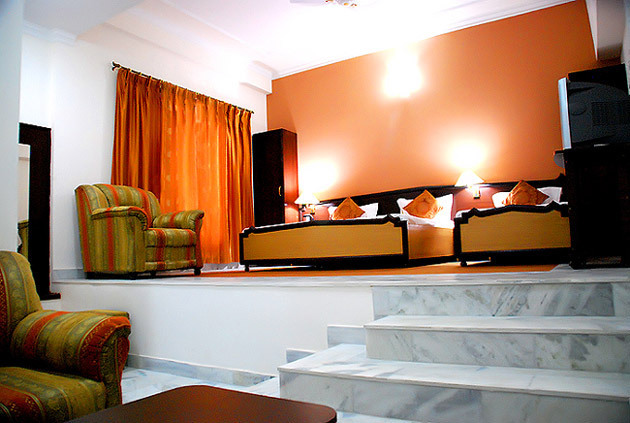 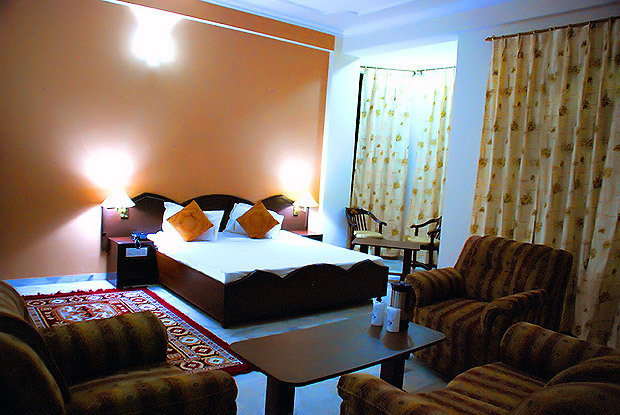 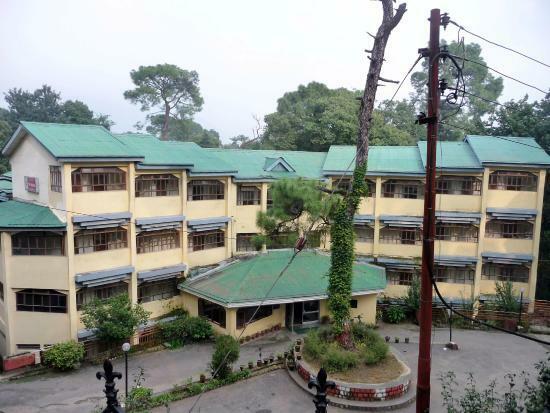 Imperial Heights Resort, Dharamshala is a large luxurious place with cool and trendy contemporary dcor. 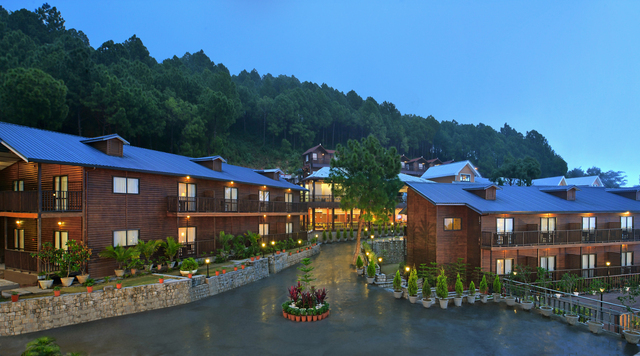 The resort is spread in an area of more than 2 acres, has an tea garden and it is surrounded by Deodar trees and lush green forests. 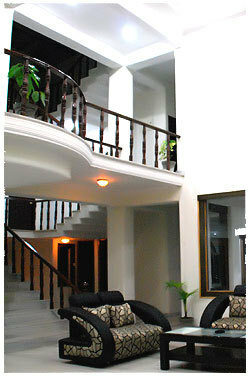 A natural spring of fresh water flows near by the resort makes the stay memorable and pleasant. 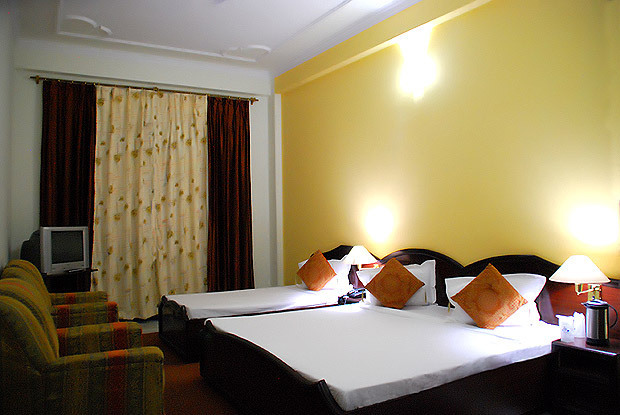 The plush amenities make it suitable for business as well as leisure travellers. 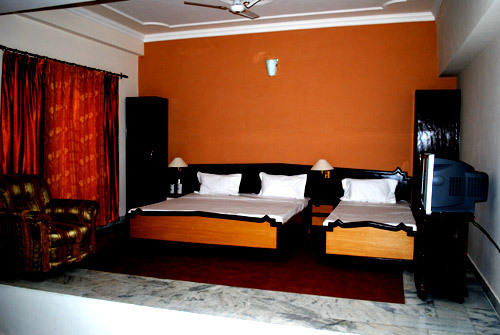 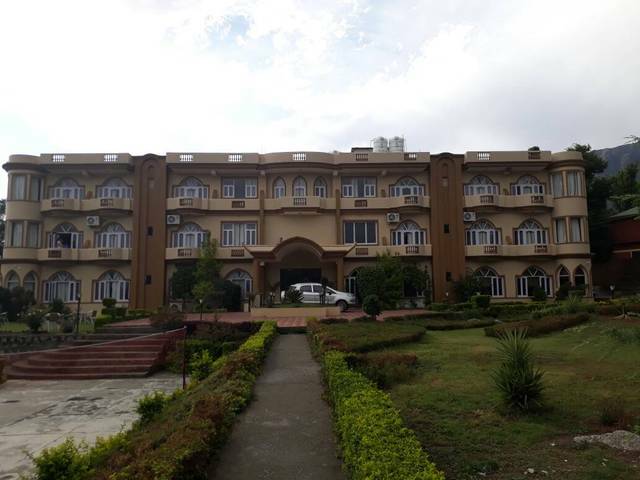 Imperial Heights Resort is a hill resort located at Khanyara, Dharamshala District Kangra. 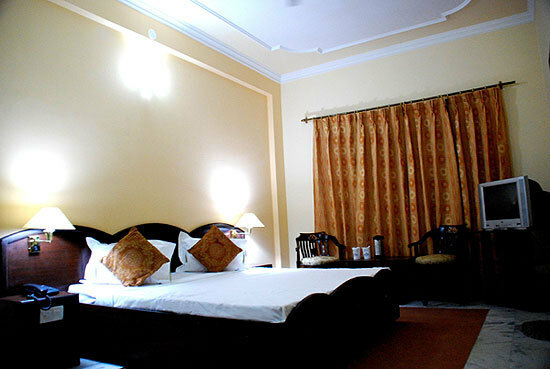 The city is known for its natural beauty and also for being the land of Buddhist lamas. 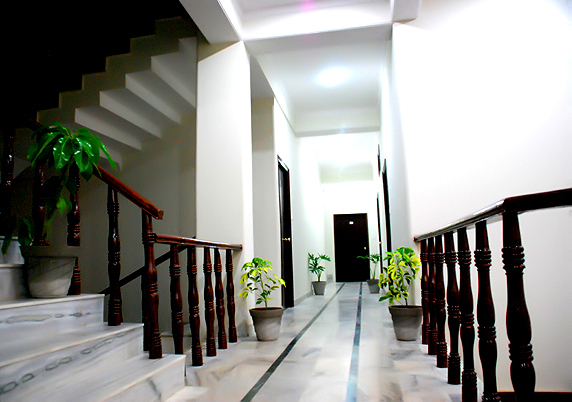 Some nearby places for guests to visit include St. John Church (Approx. 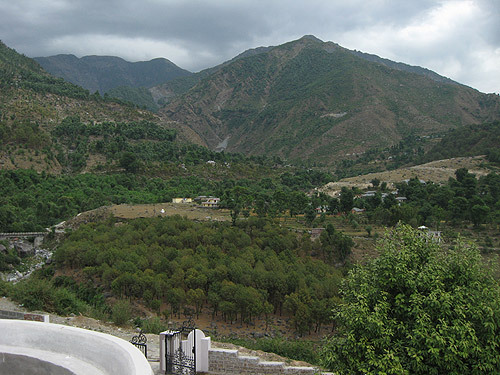 5km) and Bhagsu Nag Temple (Approx. 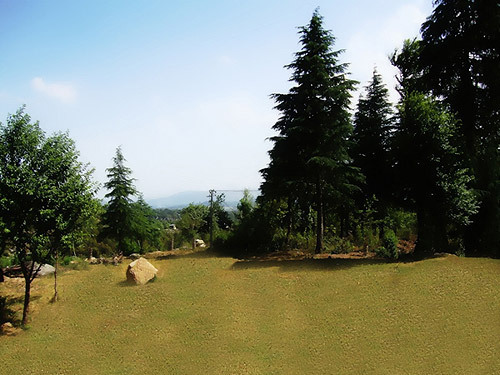 5km). 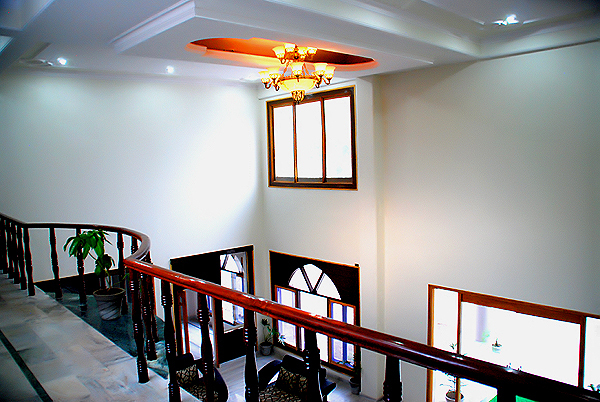 The beauty of the church lies in its Neo-Gothic architectural styling and the Belgian stained-glass windows. 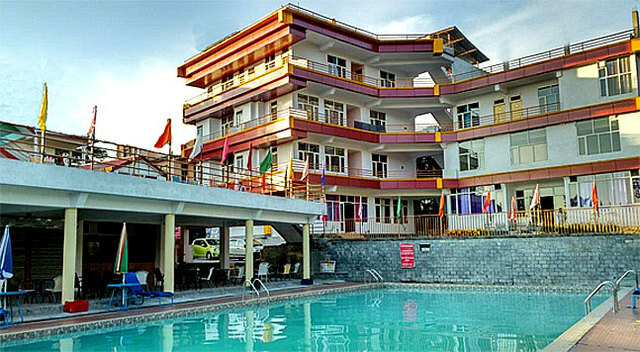 Namgyal Monastery, Mani Lhakhang Stupa and Gyuto Monastery are some other places worth visiting. 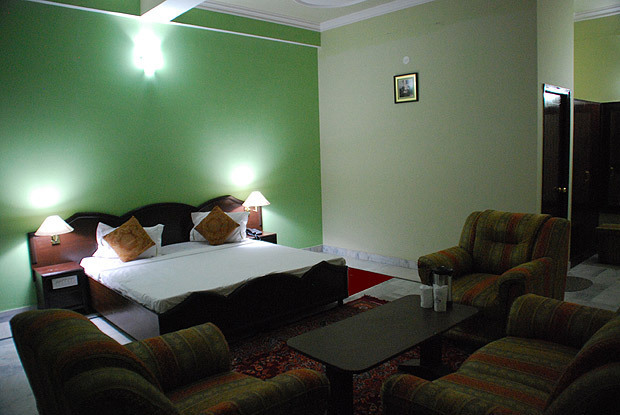 The hotel is the right choice for experiencing new ways to relax and energize. 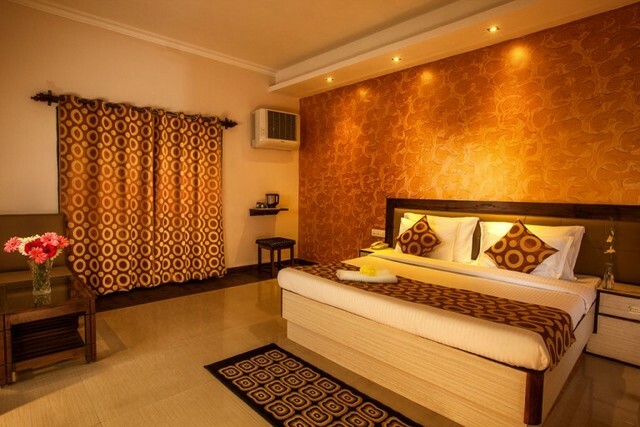 Built with modern styling, the resort offers basic amenities such as room service, internet access, front desk, travel desk and doctor-on-call. 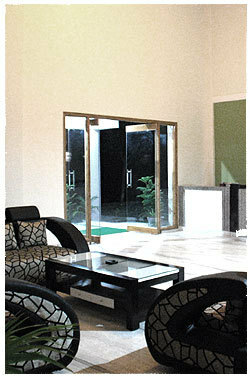 Guests can have fun indoors or relax in the game room or the comfortable lounge area. 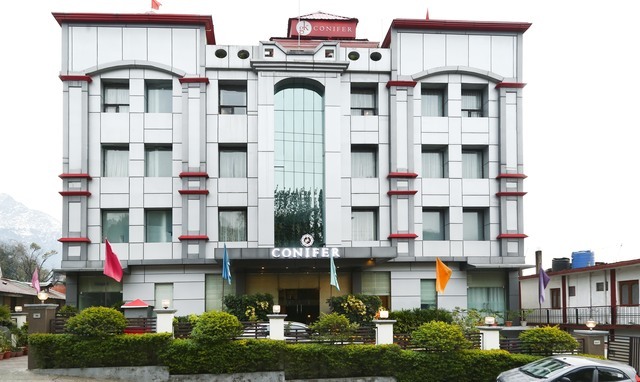 Banquet facilities, business services, including audiovisual equipment, meeting facilities and other conference equipment are available for business meetings and social gatherings. 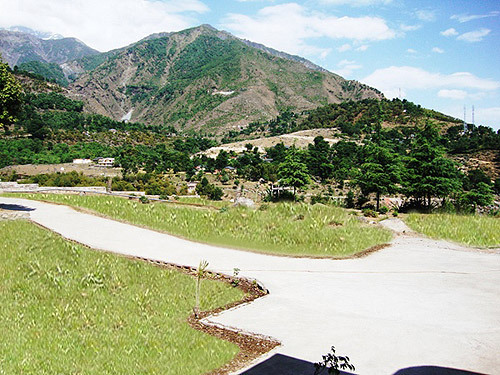 On request, the resort arranges for driver's dometry, indoor and outdoor games, trekking, tours, sightseeing arrangements and bon-fire. 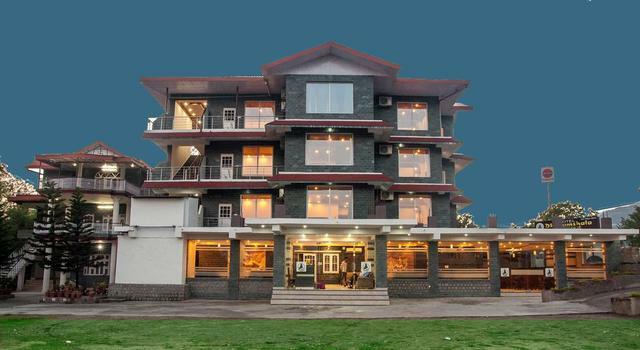 Added feature includes the fine dining experience in the in-house multi cuisine restaurant as well as the lush green lawn and sprawling garden for outdoor functions and parties. 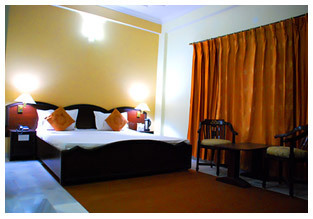 The accommodations comprise of deluxe rooms and superior deluxe room. 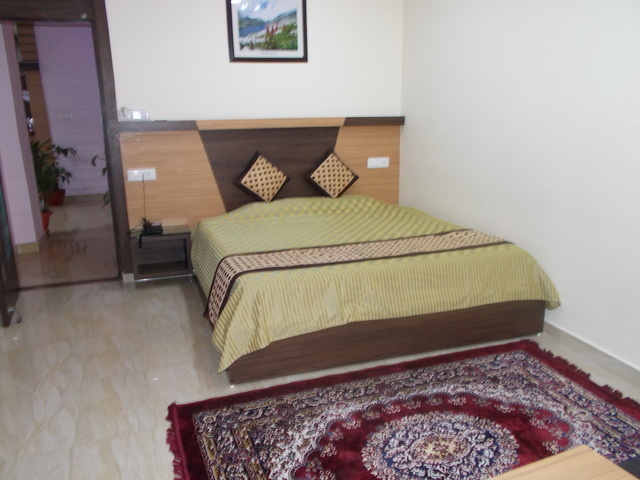 The accommodations at Imperial Heights Resort are well- equipped, beautifully decorated and vibrant in colour with a mesmerizing view of the majestic Dhauladhar mountain range. 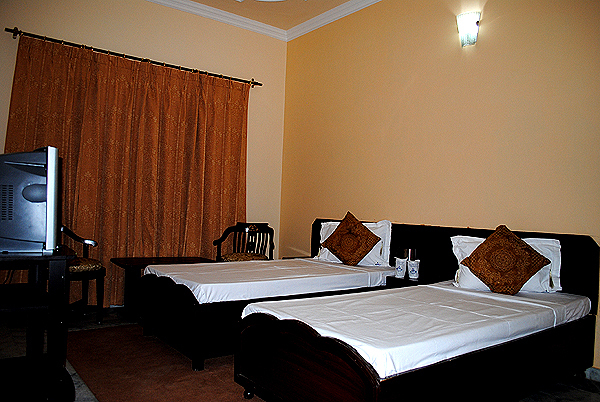 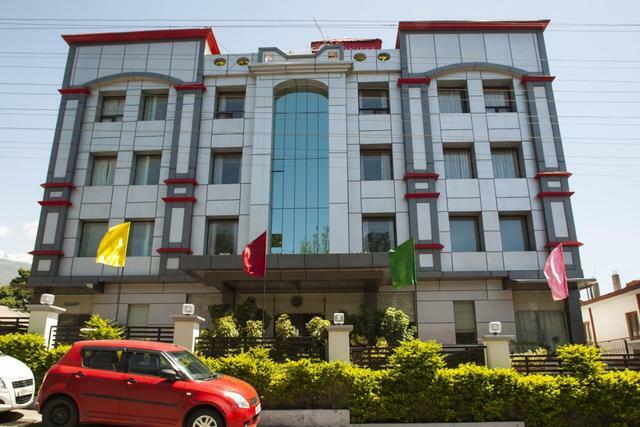 The hotel provides basic room amenities such as air conditioning, coloured television, telephone, bedside lamp, in-room menu, writing desk and tea/coffee maker.